Ramadi Real Estate is delighted to offer you this spacious 2BR + Maid room in Springs 4. 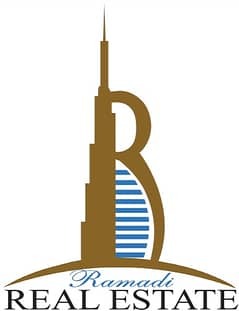 Company Profile: ABOUT US Whether you want an Attractive vacation home in Dubai, Exceptional Luxury Residence on the Beach Front or INVESTMENT in Property in DUBAI, our Team of Experts know everything there is to know about locations, value, property types, pricing, building requirements and zoning not to mention every possible attraction to entertain you and your family. 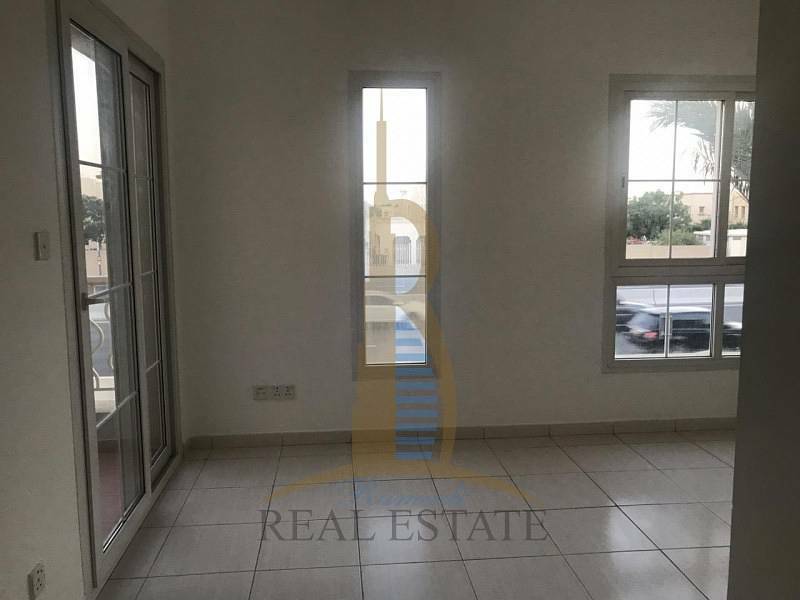 Whether you are buying, selling or renting in Dubai & the Whole of United Arab Emirates, we will work tirelessly to promote your best interests. If you are selling, we will work with you to get you the fairest price, in the least amount of time, by using state of the art technology, team collaboration and superior marketing materials.